I’ve been checking regularly on Malta Post’s website and they’ve FINALLY (today is November 21st!) posted the Christmas mailing deadlines. Hooray! Pretty succinct, eh? Well, that’s Malta for ya! 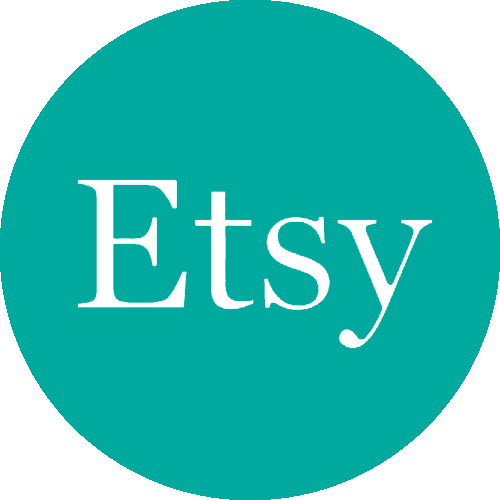 ← Want $5 off anything in my Etsy store?